Oh my goodness! Those pretty pink blossoms have started to appear in our film friday flickr pool and I can feel my heart skipping a beat. 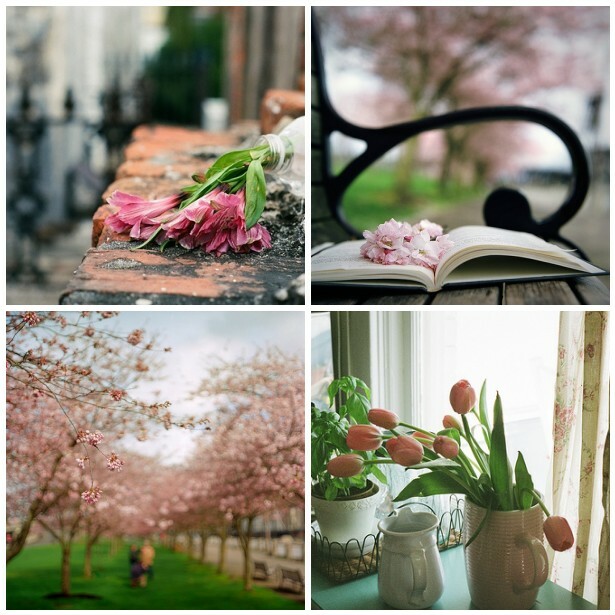 Already I am counting the days until the pink arrives in London, but until then I thought I’d share some of the inspiration I’ve found from our flickr group with you here. Please keep adding your film shots to the group. We do so love to look at them all. These are gorgeous indeed. So glad you are sharing your spring with us; like Kirstin I’m still waiting for the pink to arrive here in Oslo. Oh wow…how beautiful these are. I am starved for pink here in Virginia. Hopefully soon! I cant wait for this to happen in Philadelphia!!! I just caught the redbuds blooming in San Francisco and it was spectacular!